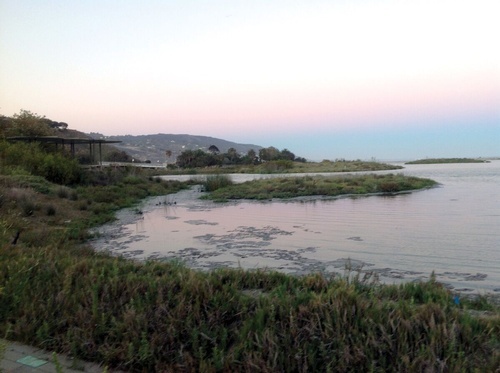 The Santa Monica Bay Audubon Society "SMBAS" invites all to their free, monthly Malibu Lagoon Field Trips, held on the 4th Sunday of every month, at 8:30 and 10 a.m. The next dates are March 25 and April 22. This is a joint use project funded by a partnership with Santa Monica College. No RSVP required. The adult walk begins at 8:30 a.m. and is meant for those who are beginner and experienced. The group will meet at the “metal-shaded viewing area next to the parking lot” before going forward with the two-three hour tour.